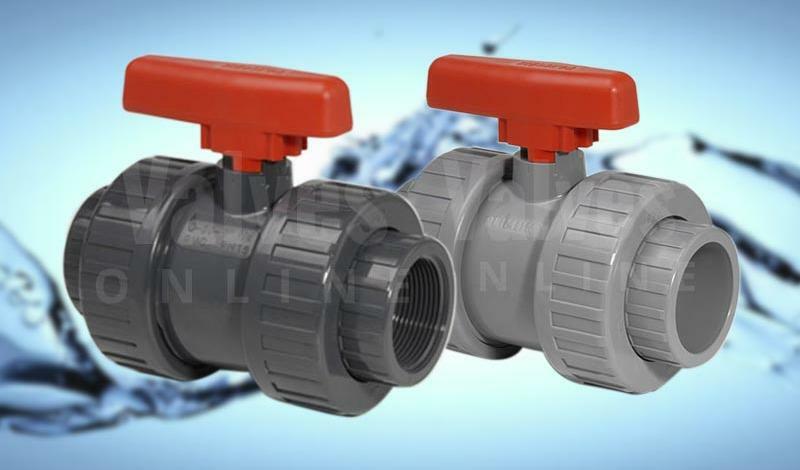 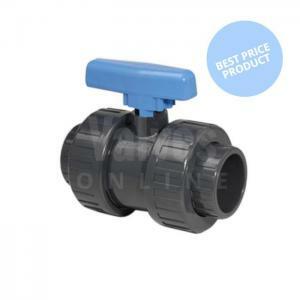 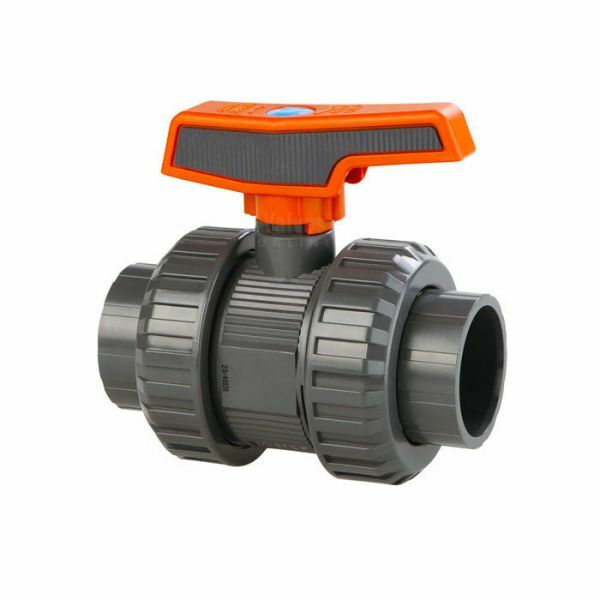 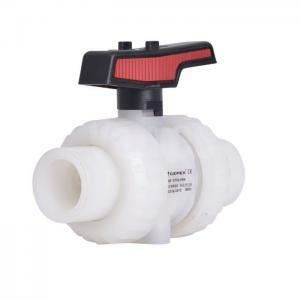 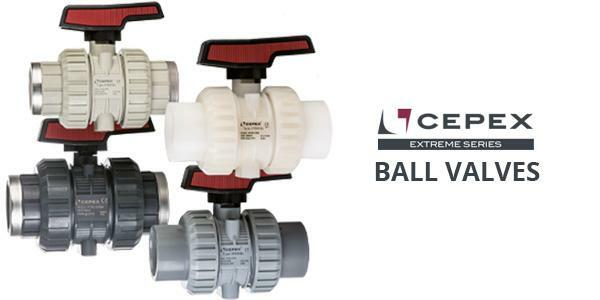 A wide range of Manual Plastic Valves including ball valves, butterfly valves, diaphragm valves, strainers and more. 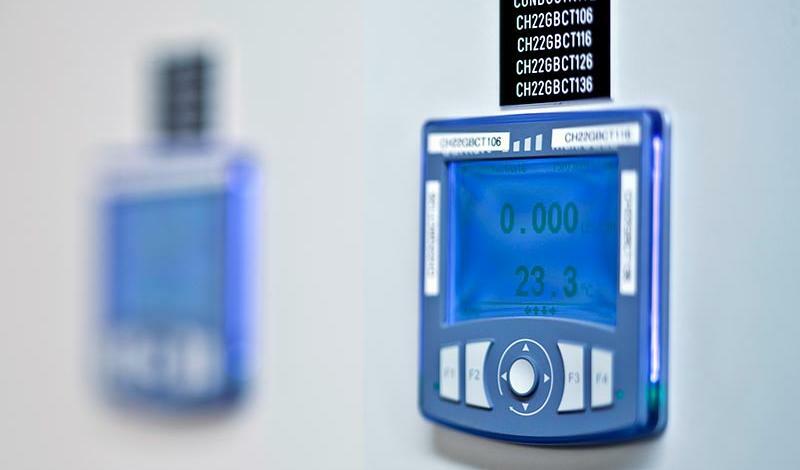 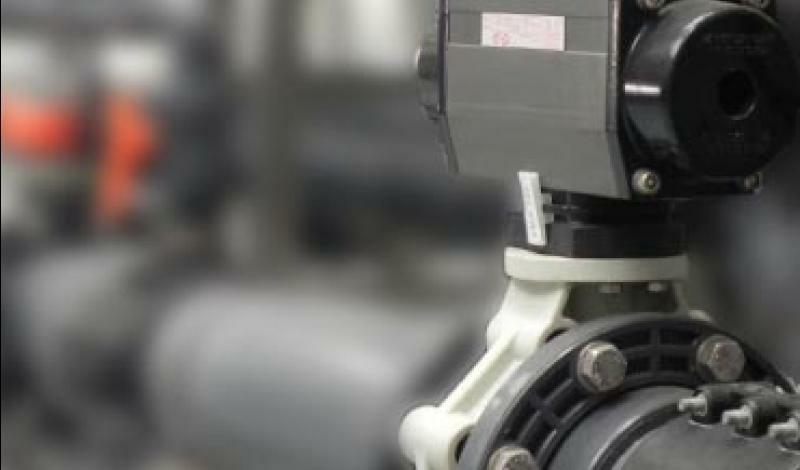 Offering solutions for chemical environments with over 50 years experience. 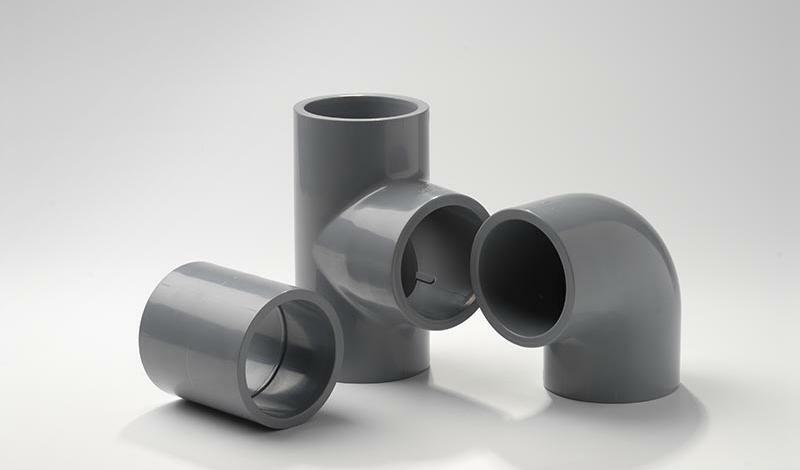 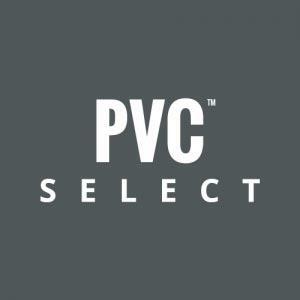 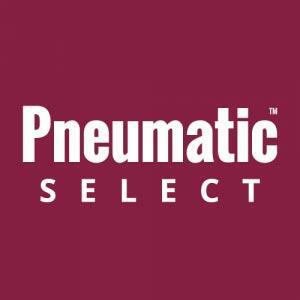 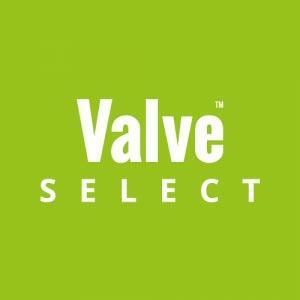 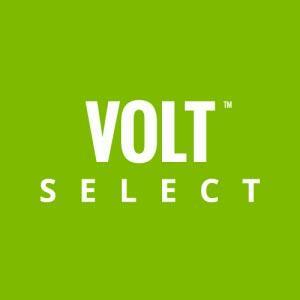 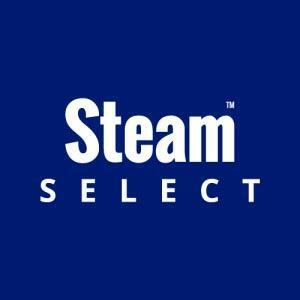 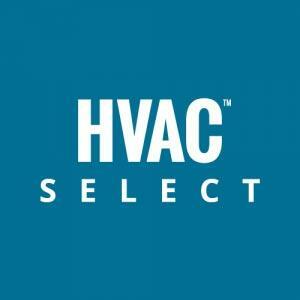 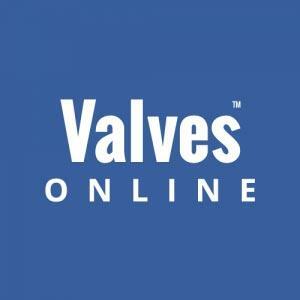 PVC Select is part of Valves Online group of ‘select specialist catalogues’. 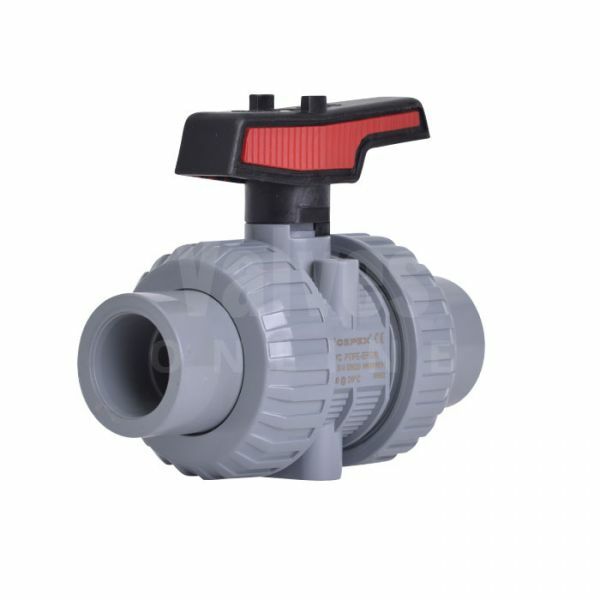 Select your perfect plastic actuated valve, pneumatic or electric ball valve, butterfly valve or diaphragm valve. 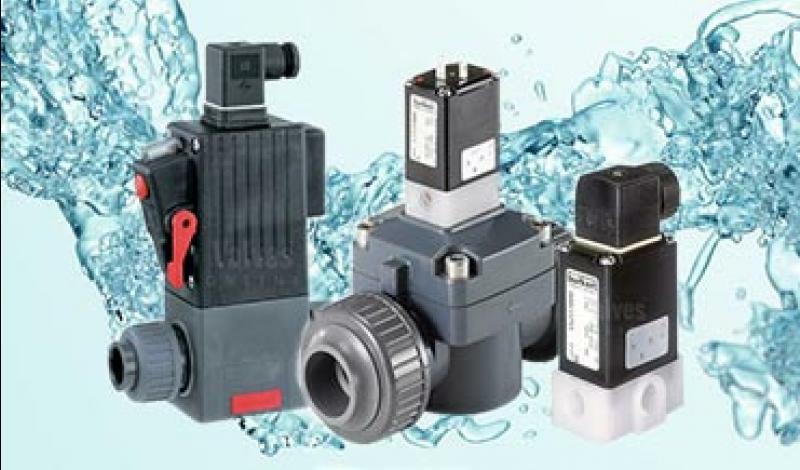 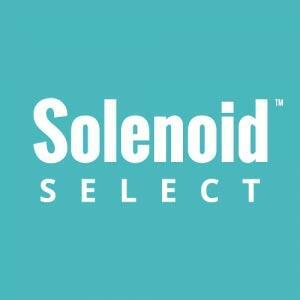 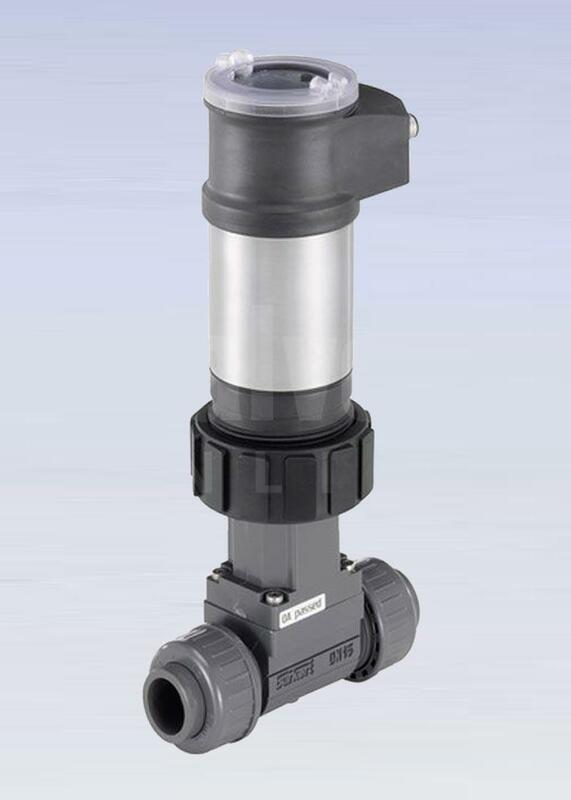 A wide range of plastic solenoid valves suitable for aggressive and contaminated fluids, gases and chemicals. 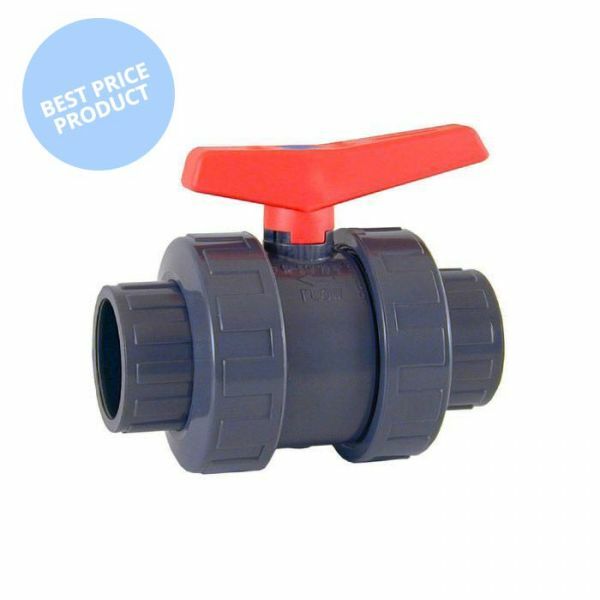 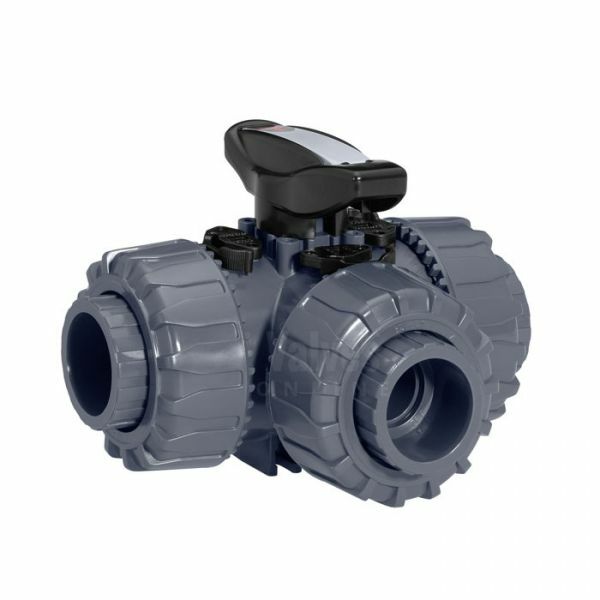 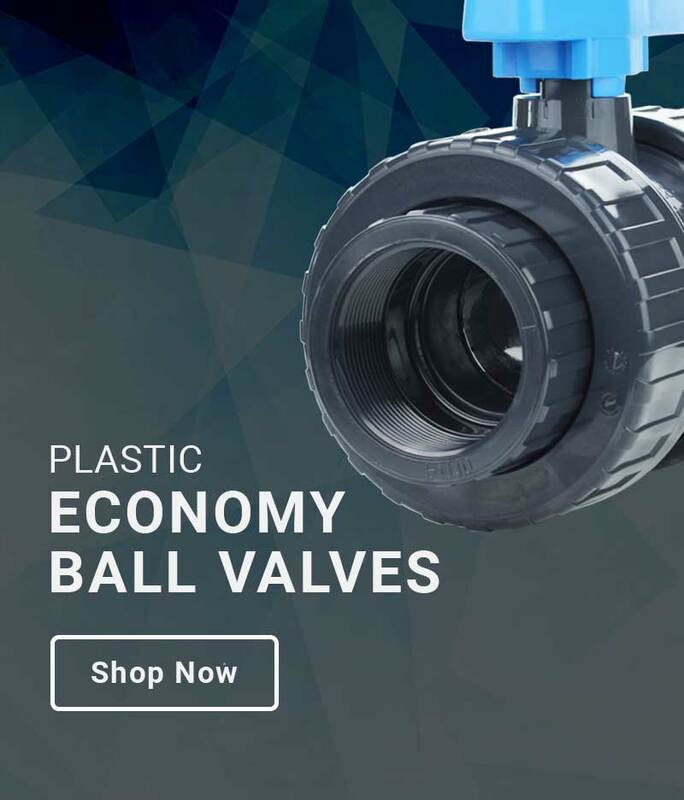 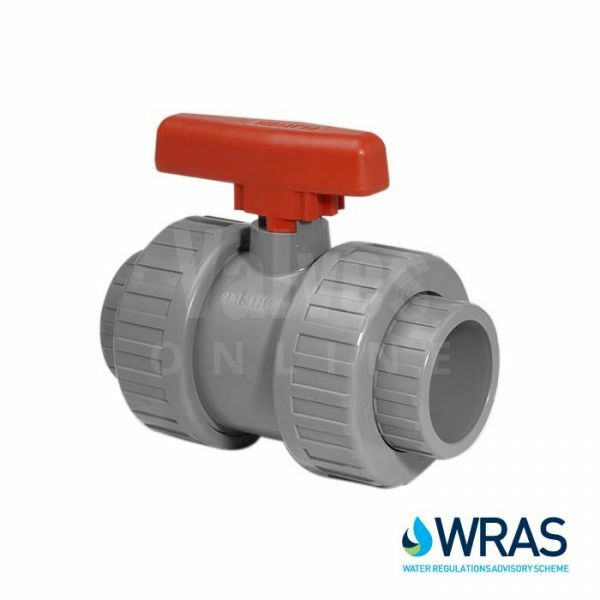 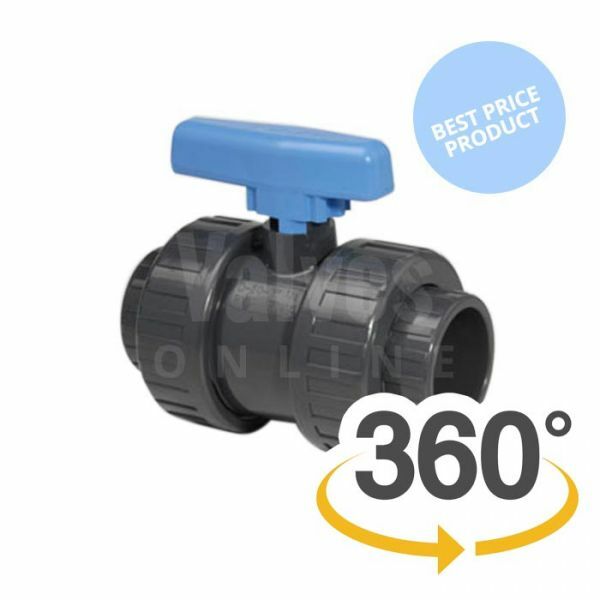 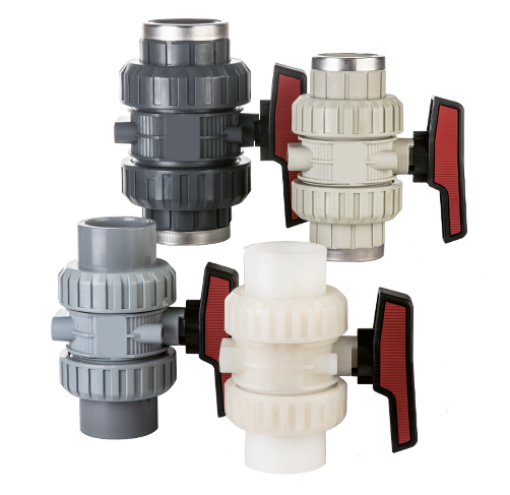 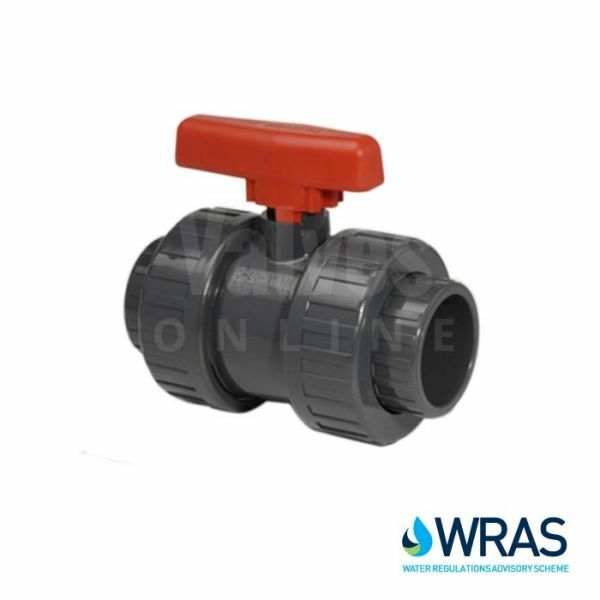 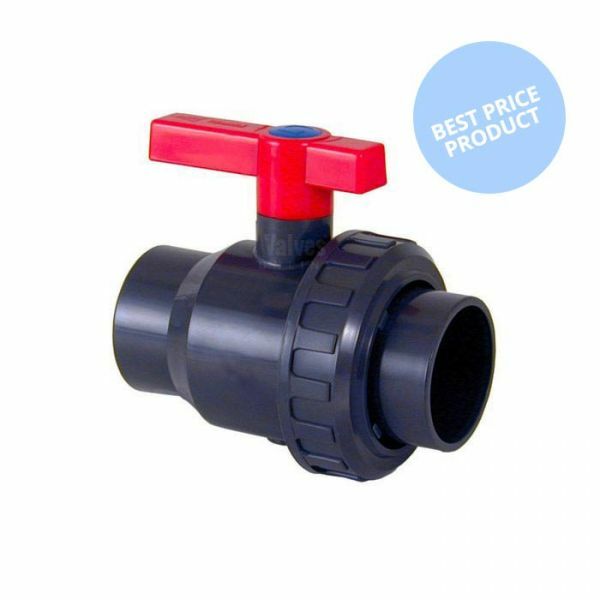 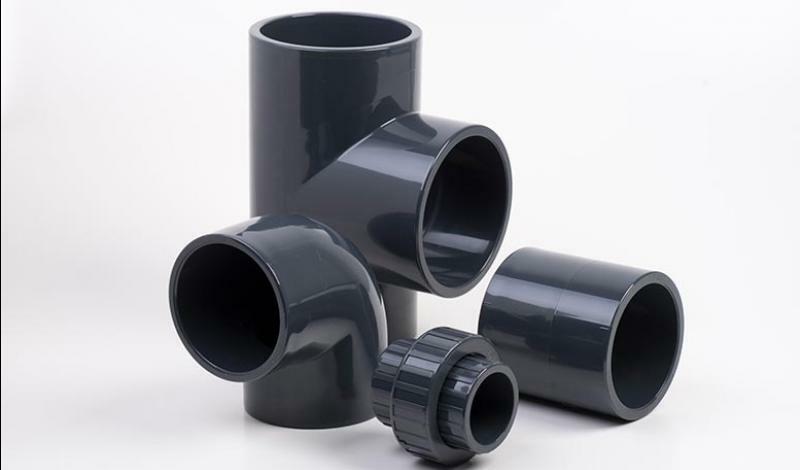 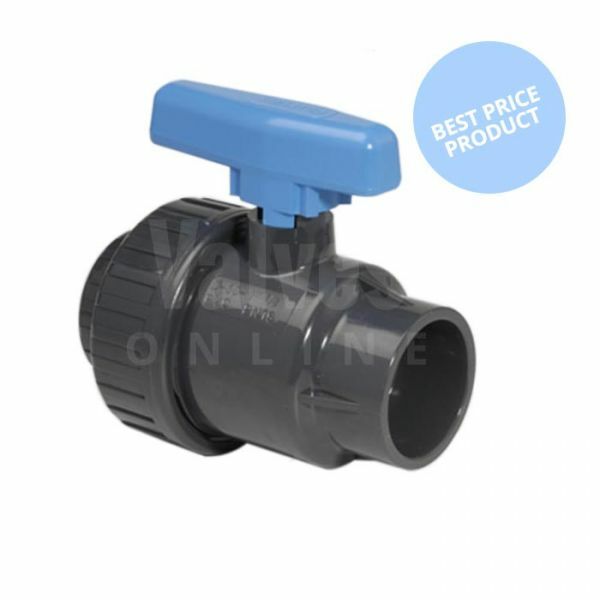 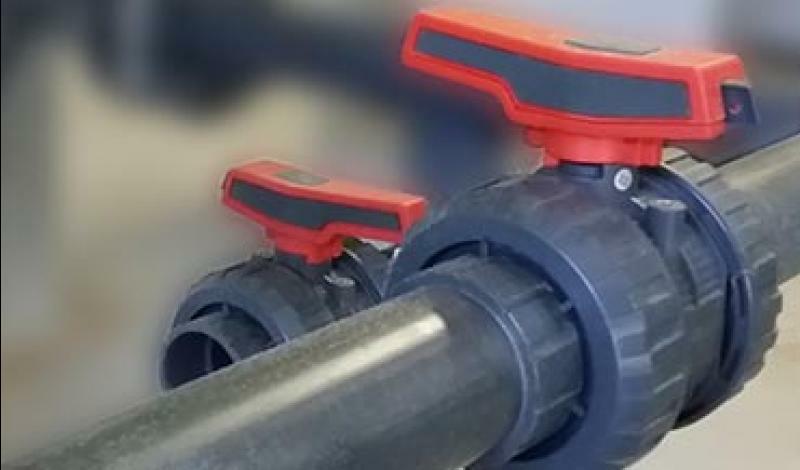 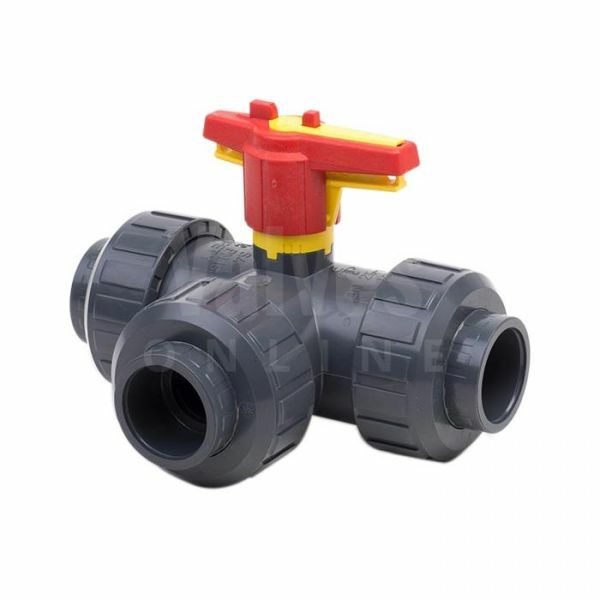 View our range of plastic manual valves including ball valves, butterfly valves, check valves, diaphragm valves and relief valves.